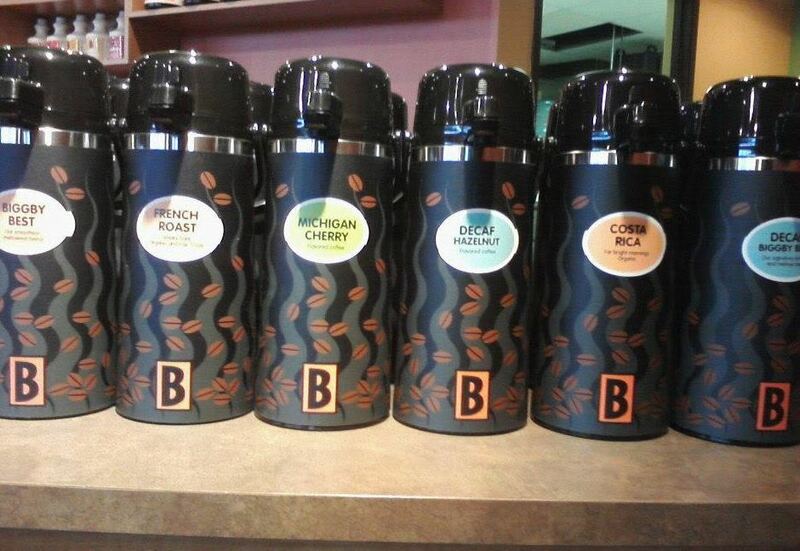 Biggby Coffee is proud to offer a wide variety of beverages for the coffee and non-coffee drinker alike. You will easily find something to please your palate. A wonderful compliment to our beverages are delicious meals and light snacks. We offer a fresh, daily selection of specialty cookies and baked goods, fruit cups, yogurt parfaits, bagel sandwiches and many other delectable goodies to choose from.